2,314 players turned out for Day 1c of the 2010 World Series of Poker main event on Wednesday, bringing the total number of entrants in the event up to almost 5,000 players with Day 1d still to go on Thursday. 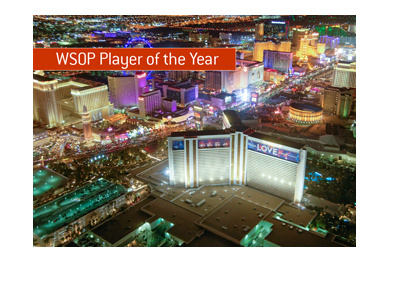 This brings the total number of players up to 4,928 with Day 1d still to go on Thursday. In 2009, a total of 1,696 players turned out for Day 1c. 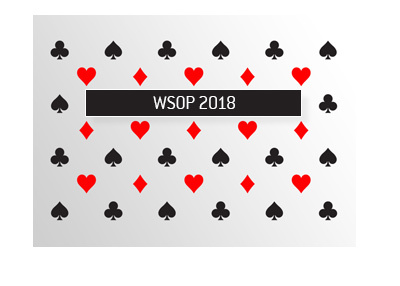 World Series of Poker organizers are warning people that there are 2,000 Day 1d seats left (as of 5 pm). This means that a total of 1,800 seats have already been sold for Day 1d, which means that the absolute minimum field size for the 2010 main event will be 6700+ people. 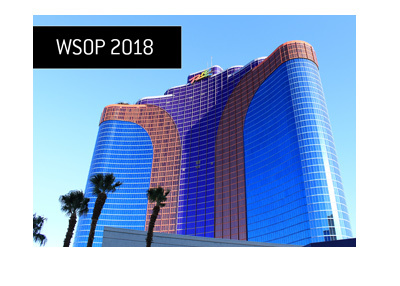 You can safely assume that there will be hundreds more people signing up for Day 1d between now and Thursday afternoon - according to WSOP officials, more than 2,000 Day 1d seats were sold in the 18 hours leading up to the start of Day 1d last year. The bottom line - if you are thinking about playing on Day 1d but haven't signed up as of yet, don't wait, or you might end up being shut out. 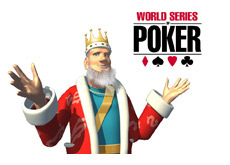 It certainly appears as though the 2010 World Series of Poker main event will end up with over 7,000 entrants, with 7,500+ a distinct possibility..